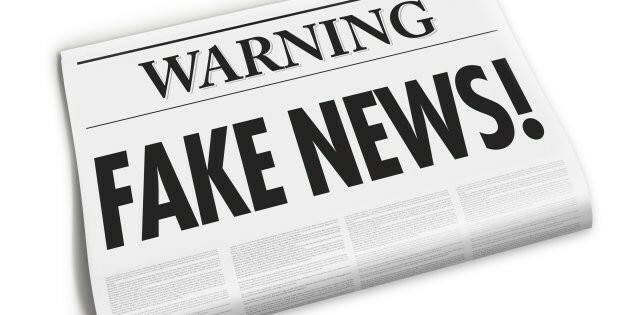 One of the most used phrases in recent months, fake news has been treated by many as a joke rather than a real threat. However, it might be worth taking a minute to consider the potential of this new information tool and the real dangers it might pose to individuals and their businesses. The participants of this Agora session at EBS 2018 will have an opportunity to hear from, among others, Dr Jamie Shea – Deputy Assistant Secretary General for Emerging Security Challenges at NATO. Having spent almost four decades working for NATO, including in Information and Press, as well as External Relations departments, Dr Shea might just convince you that the power fake news should not be underestimated.